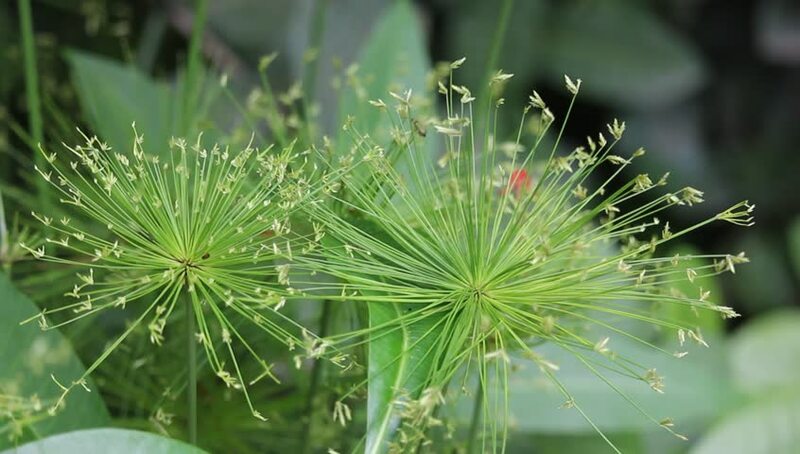 Close up of Papyrus Flower . hd00:11Close up of Papyrus Flower . hd00:09Blossoming pine serene day in May. hd00:10Close up of Papyrus Flower .